I was looking through the work I did this week, feeling accomplished, and thought to myself that sharing a week of my work might be a fun blog post! When the general public gets a peek at what interior design looks like behind the scenes, it is typically on HGTV, and it’s… well.. made for media. Run to the office to pull some finishes for “Bayview Drive” review and final selection. 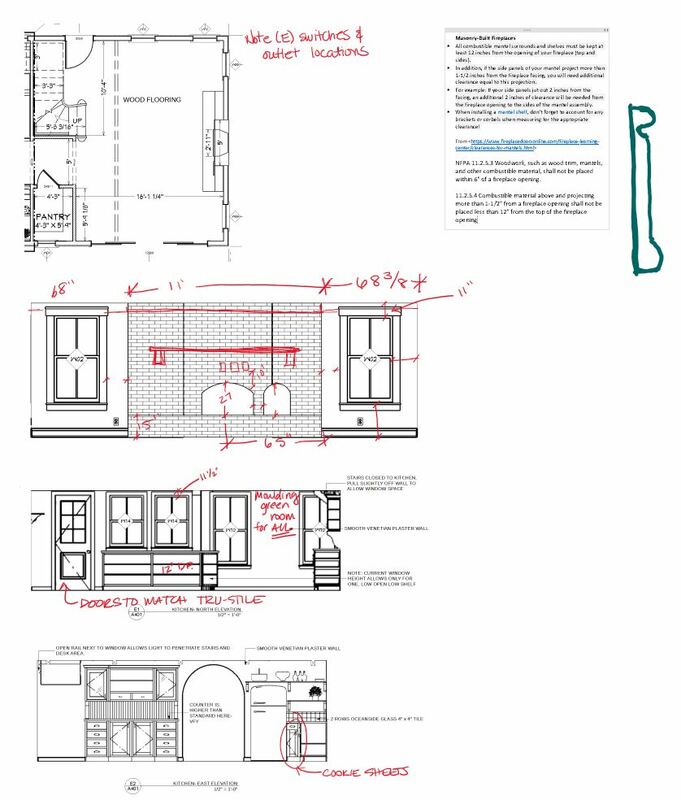 Play catch up on emails, coordinating with cabinet shops and general contractors for “Vashon Kitchen Addition” to get it ready for construction, and coordinating cabinet drawings with another general contractor for a fourth project. Head out for the second meeting of the day to review the finishes I pulled earlier for “Bayview Drive”. 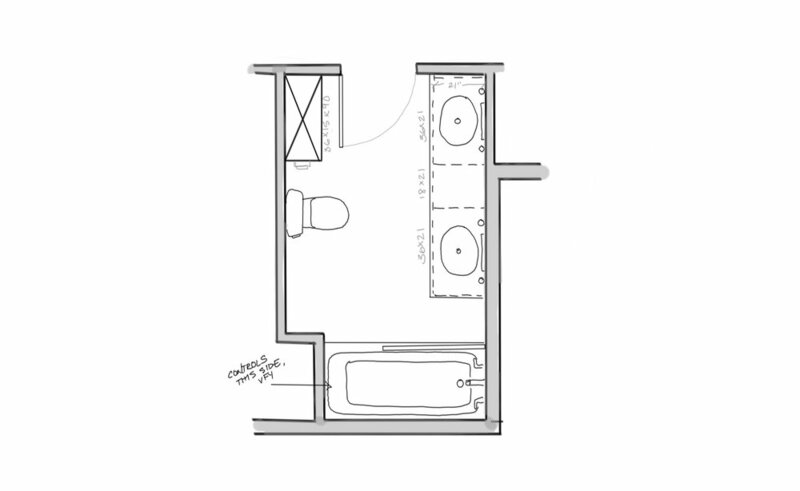 Computer drafting- ceiling plans and power plans for “Upper Burton” project. Type up meeting notes from the “Bayview Drive” meeting, assembling all the needed information and sending it to the appropriate parties- a LOT of coordination in this business! Whenever I type up meeting notes, I finish with actions needed for each party. Then, I enter my own tasks into my project management software so that nothing is forgotten. Order samples for counters that were missing from my sample set for “Bayview Drive”. Homeowner and contractor budget review meeting at “Vashon Home Expansion”- work with them to prioritize and cut items to bring project to budget. Update drawings for “Lavender Hill Store” that is near completion. Correspond with product representatives to find the perfect product for “Upper Burton” home. Email catch up and revisions to product selections for “Lavender Hill Store”. Meeting notes from “Vashon Home Expansion” were typed up with tasks assigned and coordinated. Most of this day was spent researching product and coordinating. Busy, busy! I had an unusual day this day because Sean (my husband and architect) worked from the office with me. The poor guy got to listen to me make a LOT of phone calls. Last week, I hired my younger sister, Hannah (who you may have met if you are working with me or moving into a new project with me) and we spent a good amount of Friday morning discussing projects and task needs. And that, my friends, is a typical March workweek at Waldron Designs!